Listen on iTunes while dancing! Shortening a company’s sales cycle has an outsized impact on the business. It reduces a competitors market share, increases cash flow, reduces sales territory turn-over, and reinforces sales forecast accuracy, but how to do it consistently is always the conundrum. 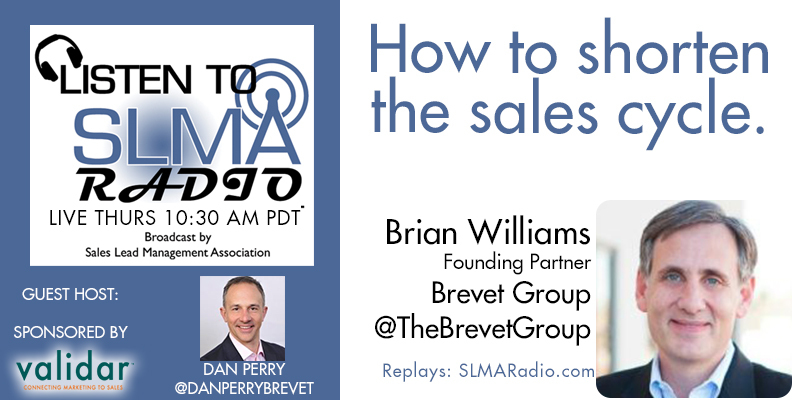 Our host today on SLMA Radio is Dan Perry of the Brevet Group and his guest is a founding partner of the Brevet Group Brian Williams. Why the sales cycle is lengthening and not getting shorter. Why best performers aren’t always aware of what they do and why they do it! Brian’s favorite saying is: "Successful execution is all that matters." Williams has 25 years’ experience integrating the worlds of strategy, marketing and sales to help companies improve their customer-facing capabilities. His projects have focused on new tools, processes, and other enablers that connect big idea strategy to sales force implementation. 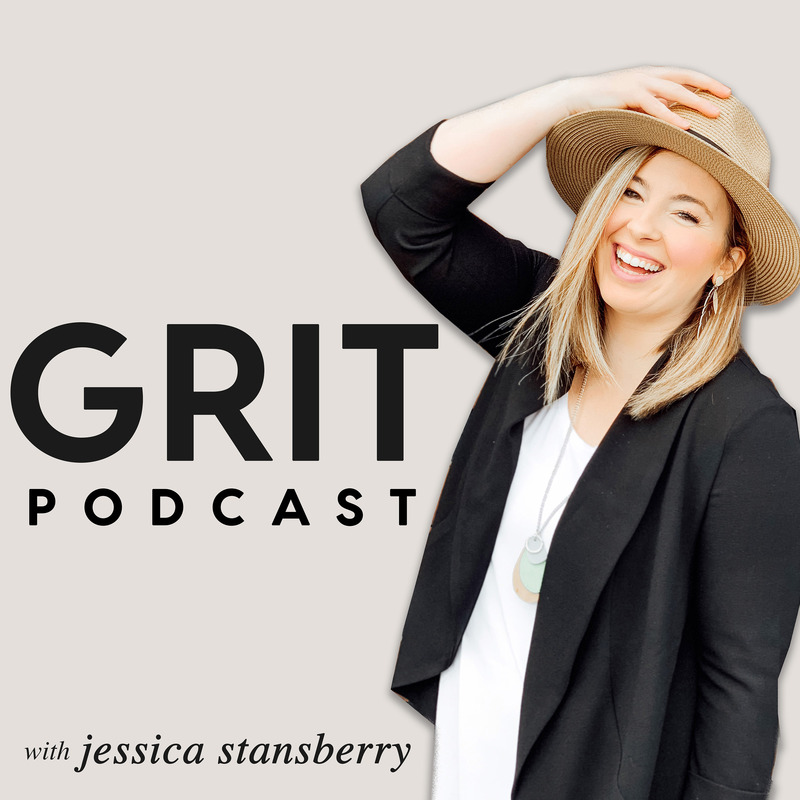 Brian’s obsessed with not only getting the “what” right, but also the “how” – the change and people-related aspects so critical to driving sustained business improvement. Dan approaches helping companies grow revenue from a unique perspective – he’s done it. He’s walked a mile in your shoes and knows the pitfalls, short-cuts, and tried and true strategies to make it work. As a sales leader at some of the best run sales organizations he bridged the gap between strategy and execution to transform the selling effort and to increase productivity. He uses this proven methodology now at the Brevet Group to combine strategic consulting, custom training and modern reinforcement to get results. His work results in quicker adoption and enablement of the new programs and processes in the sales team driving improved sales rep and manager productivity.